Departure time: 6 PM Saturday 24th June 2017. 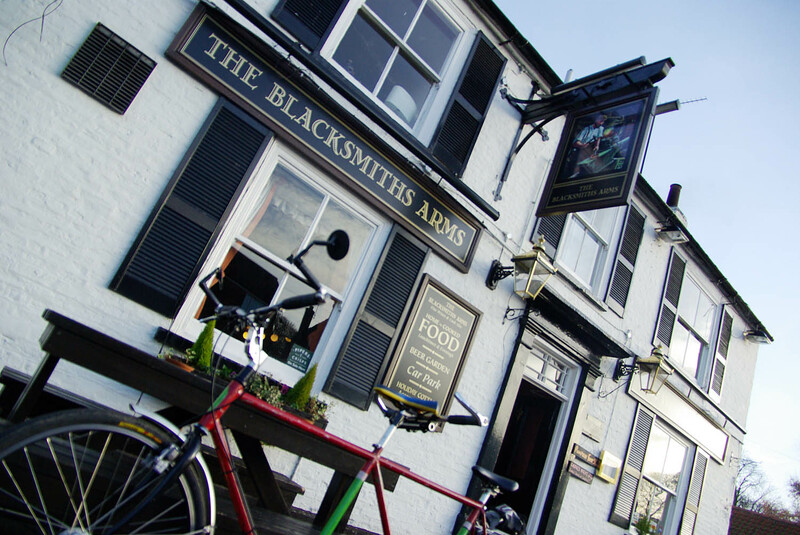 This easy, early evening pub ride will take us to the Blacksmith’s Arms at Naburn, an short ride away from the Rally and almost completely on the traffic-free ‘Planets’ route along the line of a disused railway. There’s plenty of space inside and out at the pub, and good food! The first is as we leave the Knavesmire – we have to go round on the road behind the Racecourse buildings. If you wish you can avoid this by crossing the (horse) racing track via a temporary footbridge, so we can get straight onto the cyclepath. 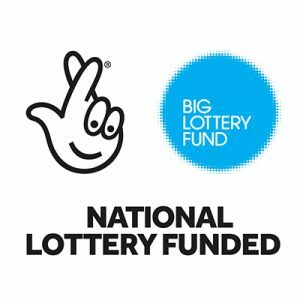 To be confirmed! There’s around 100 yards/metres in Bishopthorpe, linking up two parts of the railway track. It’s a residential cul-de-sac, though, so we would be unlucky to meet a car. Finally, there’s about 100 yards of very quiet cul-de-sac as we enter Naburn. 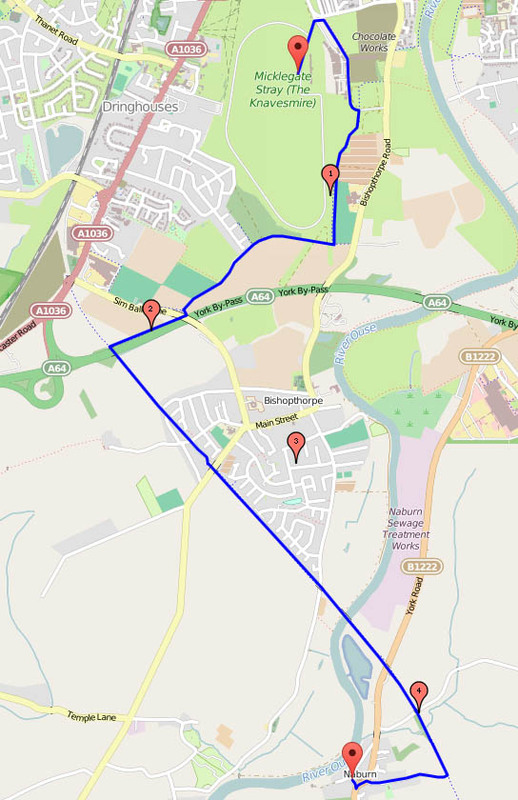 Then we cross the B1222 (left then right – about 20 yards) in a 20 mph zone, then the pub is another 30 yards away. If the ride proves excessively popular then we may split off half the group to go to the Ship Inn at Acaster Malbis – just across the river from Naburn. This involves leaving the Planets route a little earlier (just before the ‘Fisherman Bridge‘ over the River Ouse) then just under a mile on a fairly quiet country road; the overall ride distance is pretty much the same. The ride will be loosely led from the back on the way out: in previous years we’ve found many participants know the way already (and we’ll have some maps to hand out before we set off). So the leader rides with the slowest and least confident. If you are unsure, wait until we catch up! 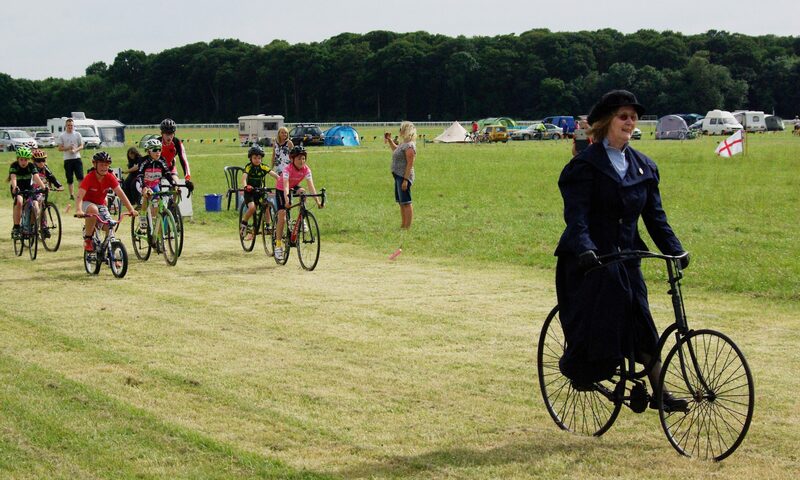 Participants are responsible for making their own way back to the Knavesmire. This is because there’s just no way to get everyone to leave the pub at the same time! If you’re unsure, please just say and we can doubtless find someone who knows the way back to ride with you. Make sure you bring lights if there is any chance you will be out late enough to need them. Why the “VV” ride? This ride started off as an informal ride for readers of Velo Vision magazine, a long-time exhibitor at the Rally. It’s since become an official Rally ride open to all, and all comers are very welcome!